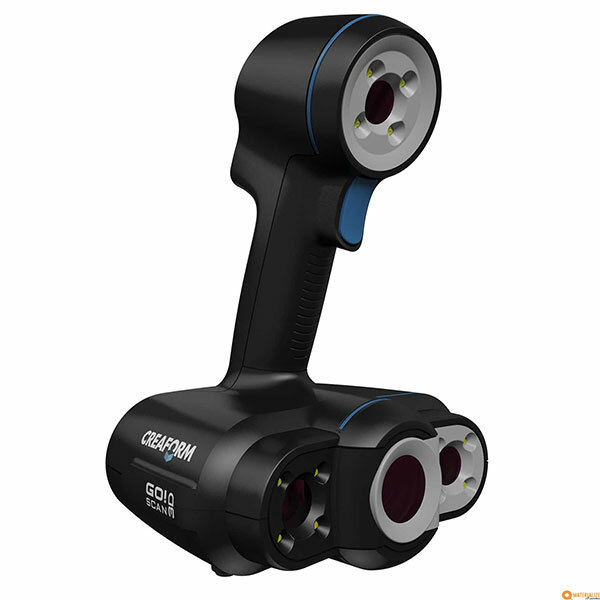 The Kreon Technologies AirTrack Robot – Zephyr II Blue is an industrial 3D scanner built by Kreon Technologies, a manufacturer based in France. 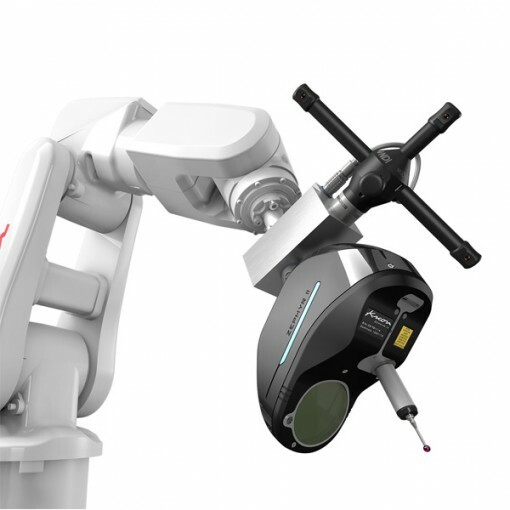 The Airtrack Robot is a robotized coordinate measuring tool. 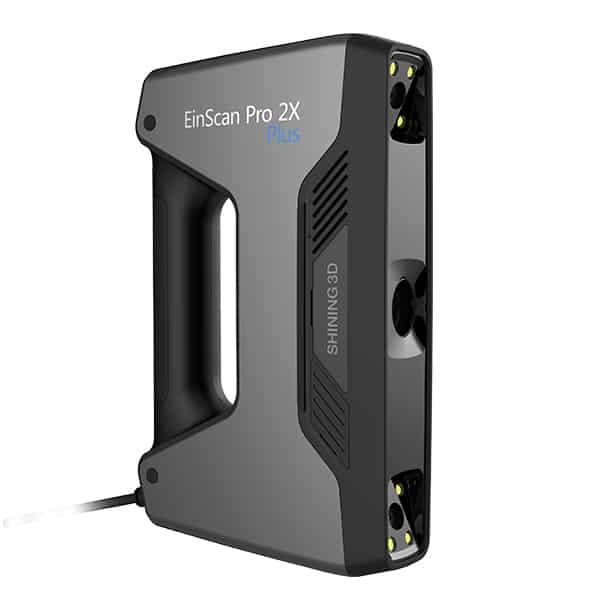 It allows automatised high resolution measurements directly on the production chain. 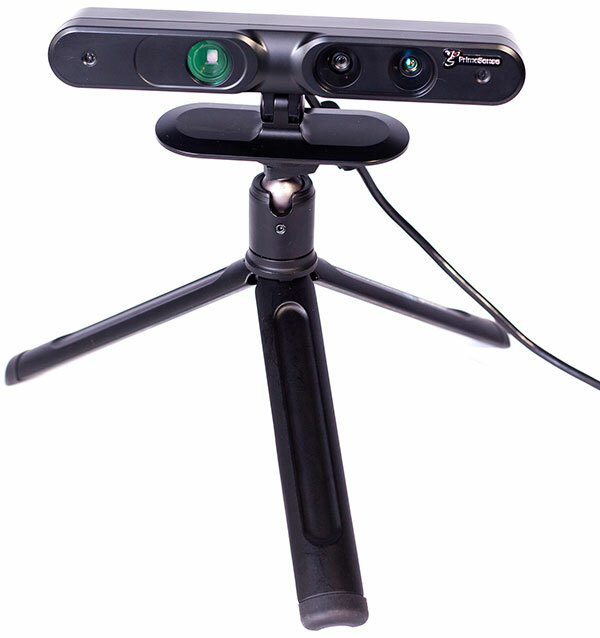 This system encompasses 4 main components: a Zephyr II Blue 3D scanner, a robot, a tracker and a dedicated software. 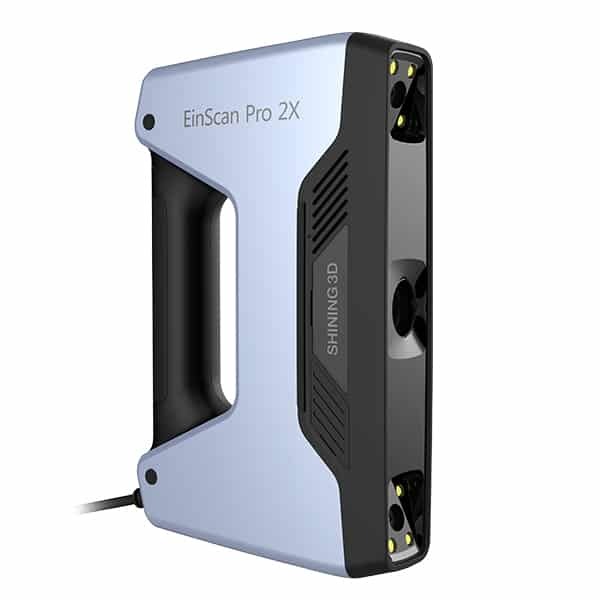 With the specific DPR functionality the Kreon Technologies AirTrack Handheld – Solano Blue system can perform 3D scans even on moving parts. 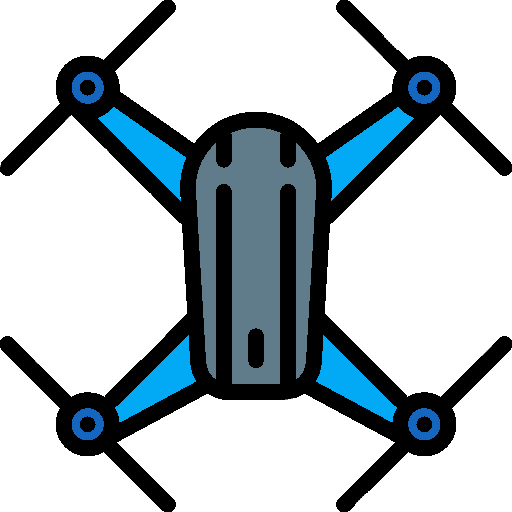 For large parts and specific scenarios it is possible to use multiple trackers for an optimized performance.